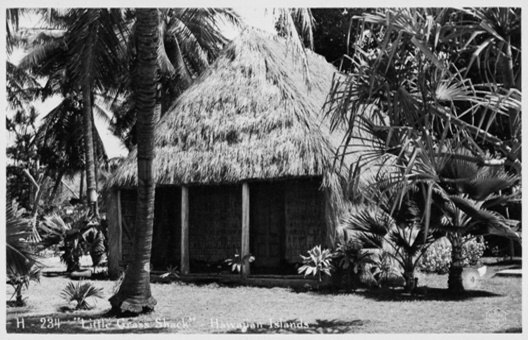 During the late 19th and early 20th centuries, the Hawaiian architectural tradition of simple homes or “grass shacks” made of natural materials underwent a revolutionary change when the migrant population of missionaries from the United States erected the first frame houses, in a style derived from buildings in New England. 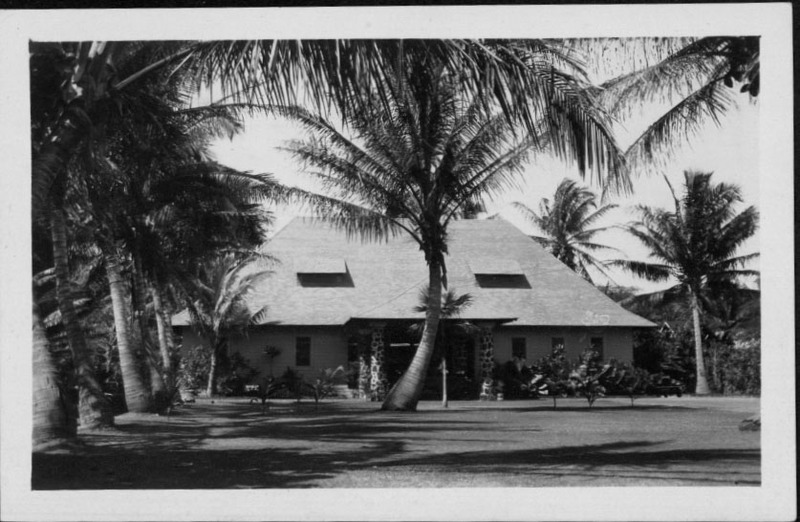 During the 20th century, as more residential homes were built, this style became known as “Hawaiian plantation architecture” for its origin in the sugarcane, pineapple, rice farms, and other plantation homesteads. 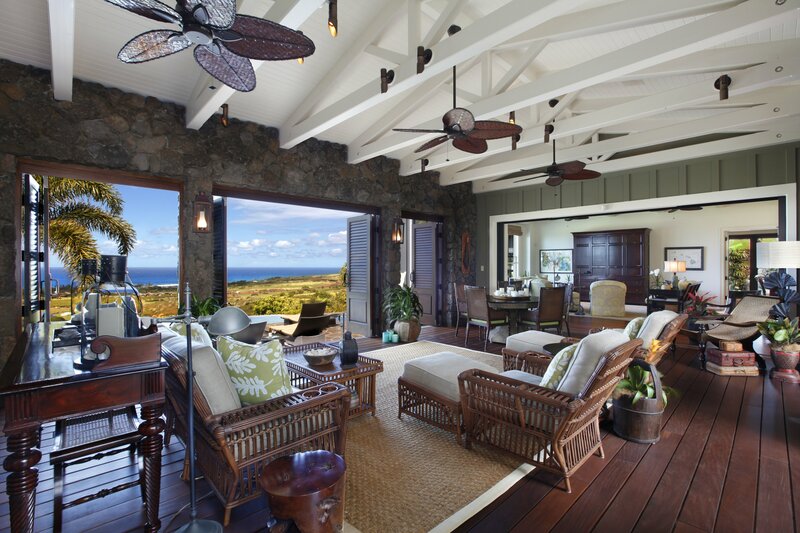 Structural features such as low wide-hipped roofs, exposed beams, and large covered lanai helped homes blend seamlessly into their natural Hawaiian environment. Today, plantation-style architecture has evolved to symbolize the integration of all of the many cultures that came to inhabit the islands. Charming characteristics meld with practical environmental features including cozy window seats, covered outdoor areas, and the craftsman-style details that define this beloved architectural expression. 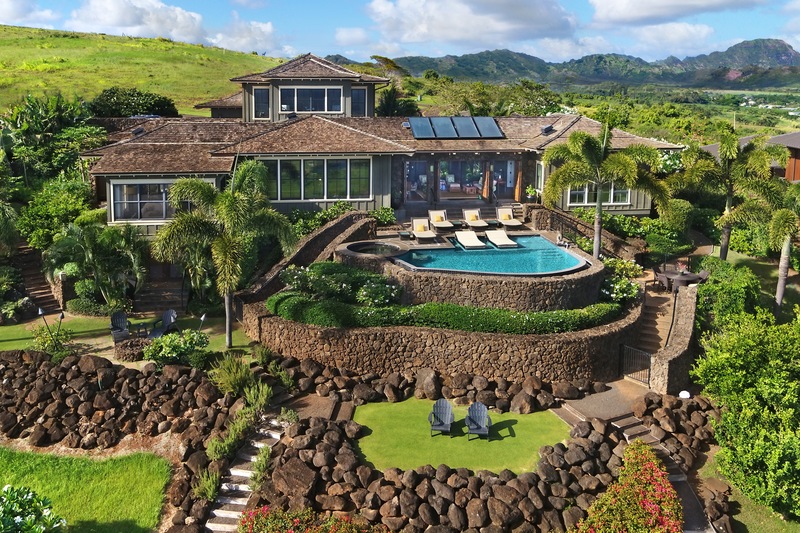 A fine example of this architectural style is set within the exclusive planned community of Kukui’ula, on Kauai’s south shore. 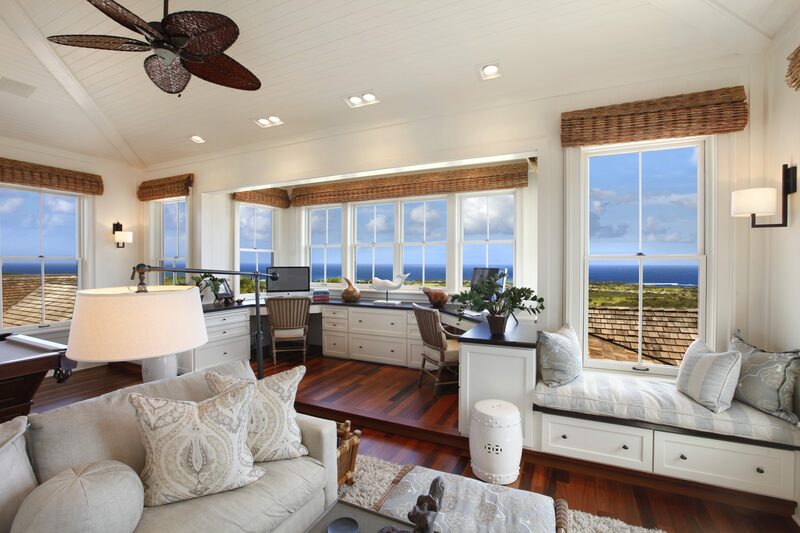 Built in 2011, this estate home sits proudly at the top of the Kahalawai neighborhood, offering spectacular 360-degree ocean views and the Poipu area below. 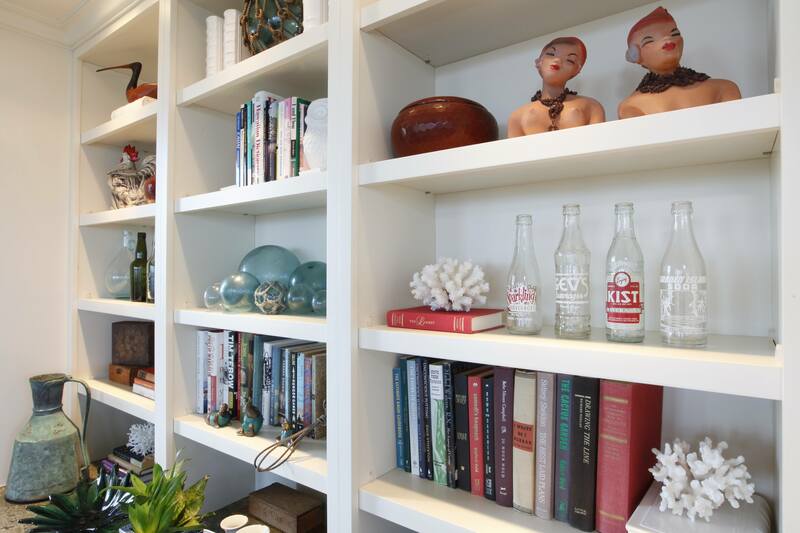 Traditional details combine beautifully with modern amenities expected by the most discerning buyer. 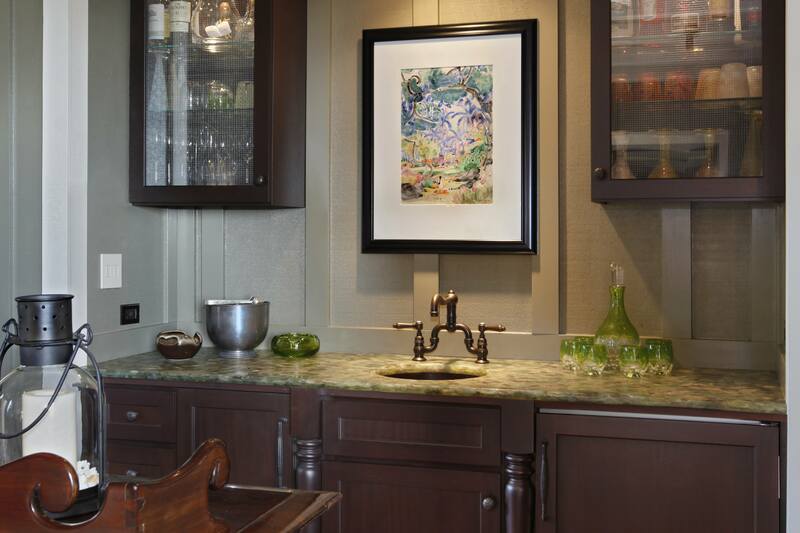 Features including honed marble counters, stamped aluminum and coffered ceilings, deep seating areas, and fine craftsmanship are found throughout this charming home. 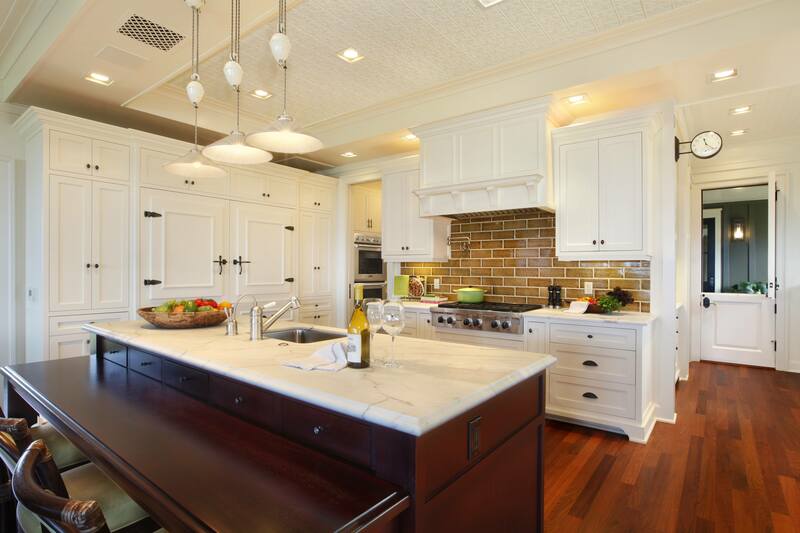 A well-appointed chef’s kitchen is at the heart of home and includes the highest quality appliances, a well-equipped butler’s pantry, and custom banquette. 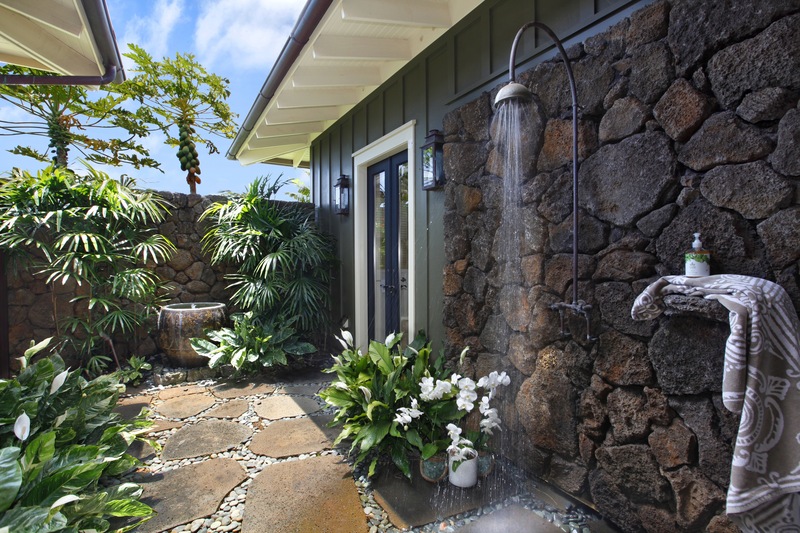 The master suite is placed thoughtfully at one side of the home, offering a screened lanai, separate wardrobes and built-ins, and a private outdoor shower garden. The residence includes an indoor/outdoor lanai area leading to the vanishing edge pool and spa, an additional master suite, large office/media area and a one-bedroom guesthouse, all accessed from the central, gated courtyard. This gracious property is currently offered for sale at $11,500,000. 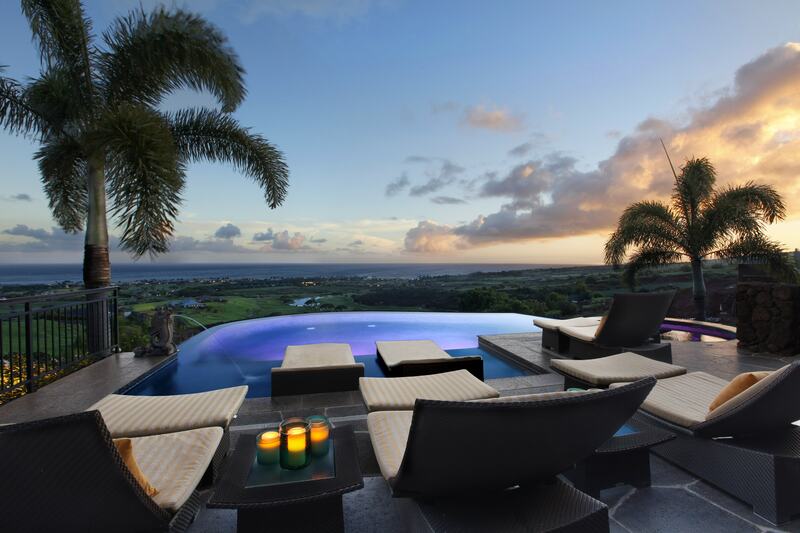 Please contact Susan Higgins at Hawaii Life Real Estate Brokers for more information.